North Korean leader Kim Jong-un made jeans and other types of Western clothes forbidden in the 2 regions bordering China. Pyongyang is trying to fight the influence of the Western style culture spilling over from its big neighbor. A trade embargo on Coca-Cola imposed on North Korea makes it difficult to get a decent bottle of Coke there. 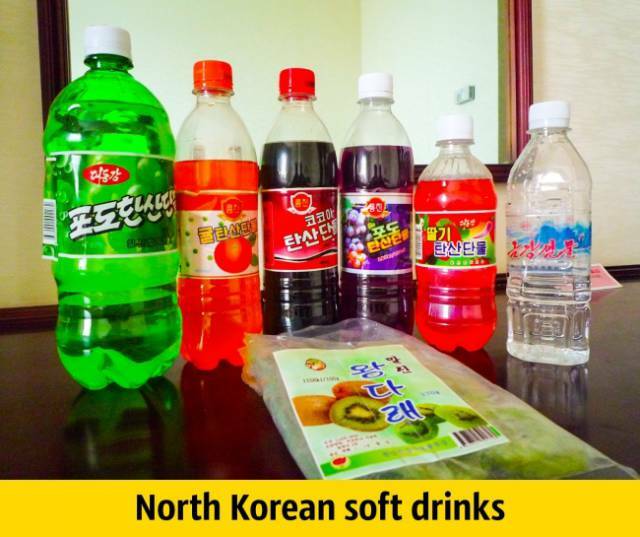 However, it is reported that some upscale shops in Pyongyang sell Coke that is produced in China. 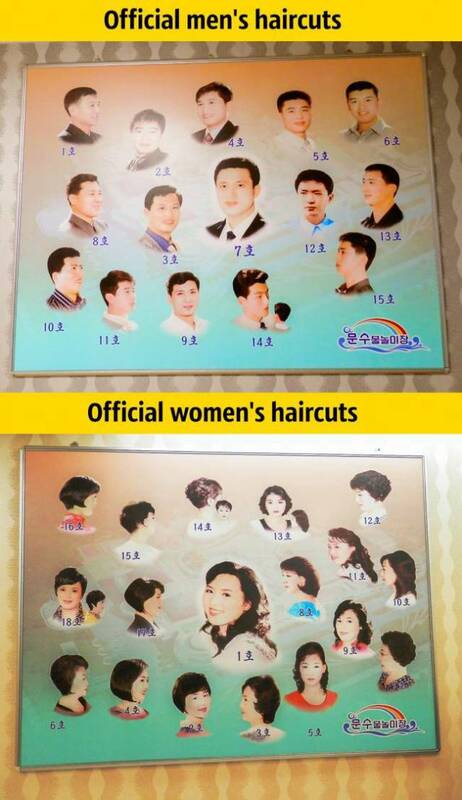 Kim Jong-un allows only 18 haircuts for women and 15 for men. None of the hairstyles allow a change in hair color, so it can be really challenging to buy hair dye in North Korea. Sanitary pads and tampons are not available in North Korea. 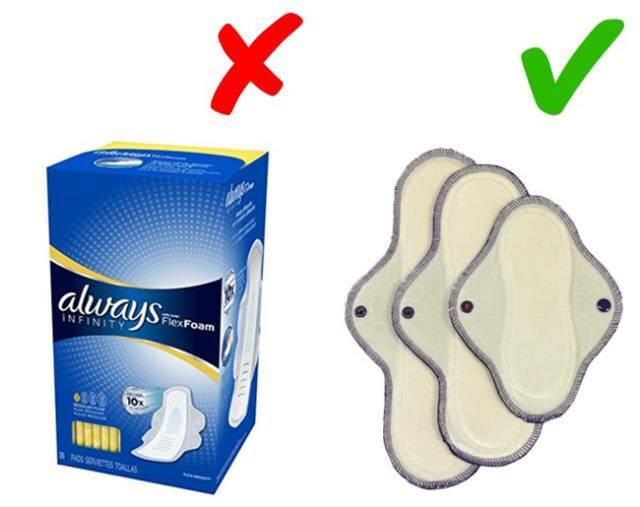 Women use the old-school reusable pads. 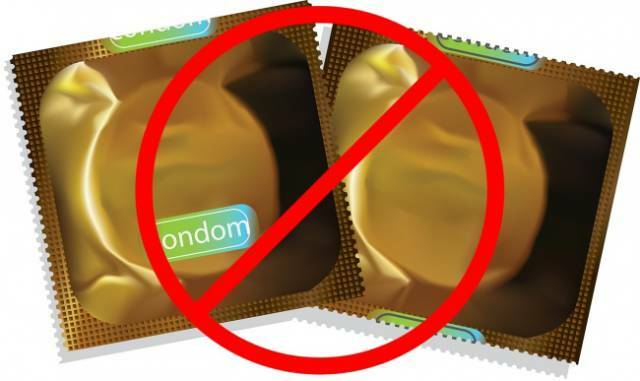 All types of birth control are prohibited in North Korea, and so getting a condom is a very difficult task. Many adult North Koreans will gladly accept condoms as a gift. 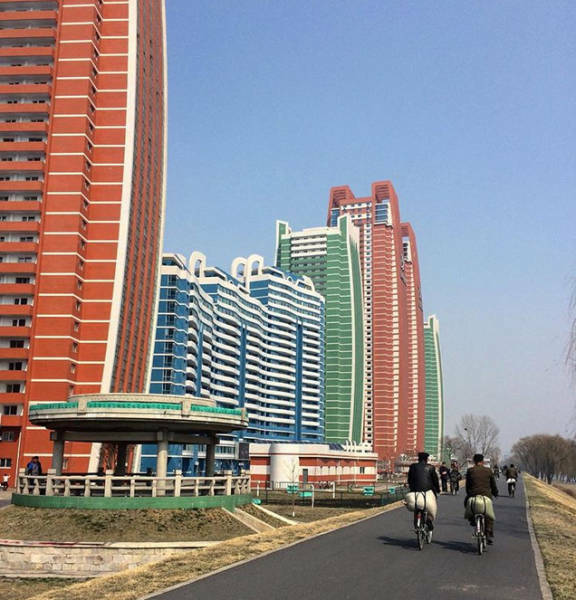 The North Korean government exclusively owns the rights to land and property. This makes it virtually impossible to buy and sell houses or apartments. However, the people of North Korea have found ways to do it, which led to the easing of the laws this year. 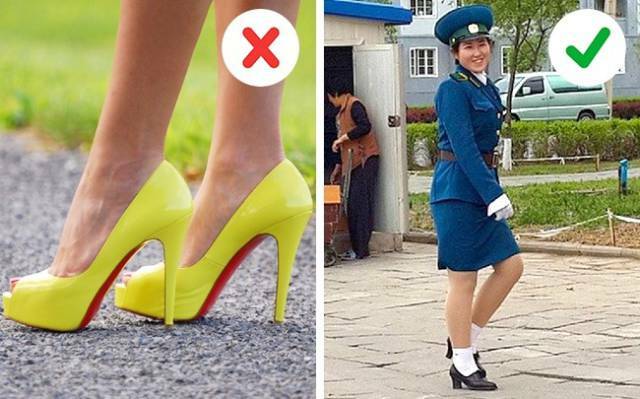 If you happen to be in North Korea and you’re thinking of buying a pair of Manolo Blahniks, you’ll be out of luck. Designer shoes are not available except in the regions bordering China, which may have Chinese-made high heels for sale. North Korea is officially an atheist country. All forms of religious practices are forbidden or heavily monitored by the government. 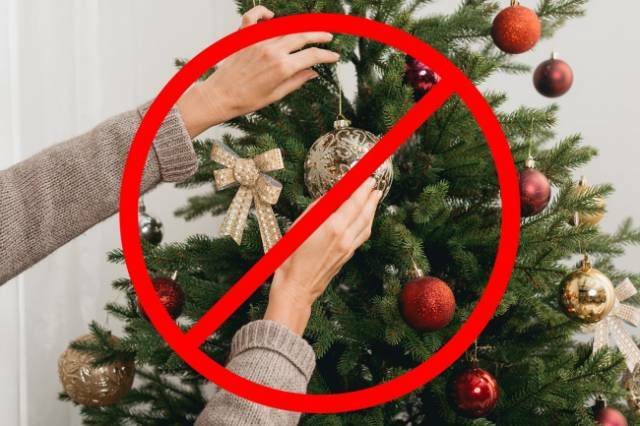 Therefore, you cannot buy or possess any Christmas decorations such as Christmas trees. 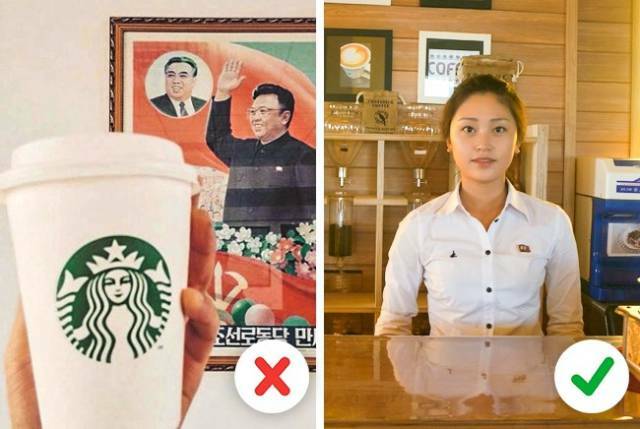 The picture on the left might confuse you, but the truth is that the photo is fake: it was just a joke taken by a tourist visiting the country. If you want to drink coffee in Pyongyang, you should visit one of the famous cafés: Ryongwang Coffee Shop. There are only 4 official TV channels available in the country. Censorship by the government is so strong that it does not allow any other type of television. 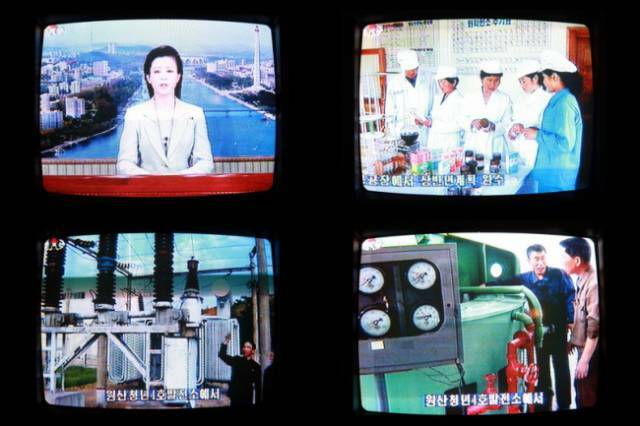 The propaganda machine of North Korea forbids all kinds of foreign media. The government and special agencies control and monitor what is printed in the press. 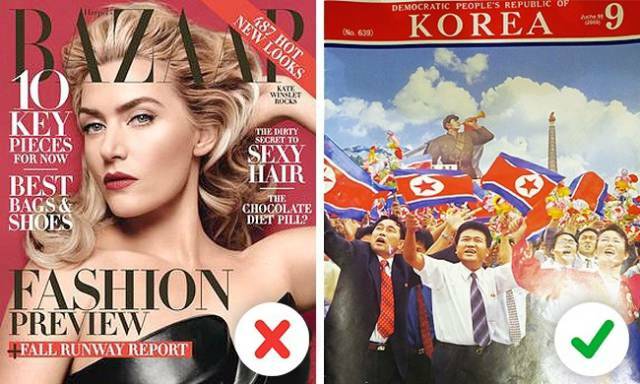 There are no lifestyle magazines, and the only ones that a North Korean may read will be of an educational or political "juche" character. 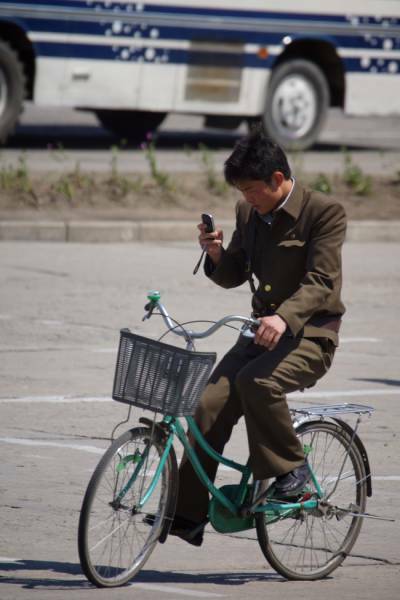 Out of a population of 15 million, almost one million North Koreans own a cell phone. However, they may not make international calls. There are also restrictions on the usage of the 3G network. Foreigners entering the country may buy a pre-paid SIM card to make calls abroad only. 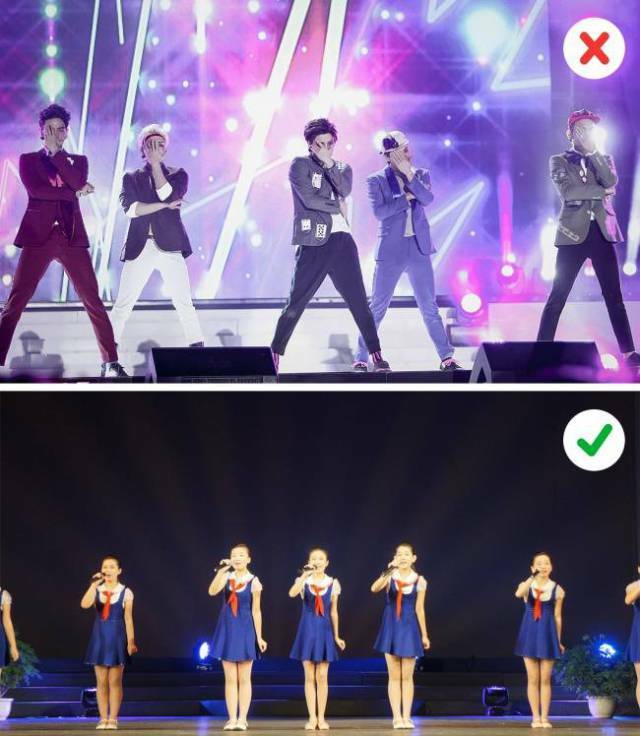 Very few foreigners are allowed to perform in North Korea. Thus, going to a concert of your favorite musician is out of the question. The only band that was allowed to perform was a Slovenian band called Laibach. They had a concert in Pyongyang back in 2015. Instead, people can attend local bands’ concerts. There is a restriction on selling any type of modern high-tech device to North Korea. 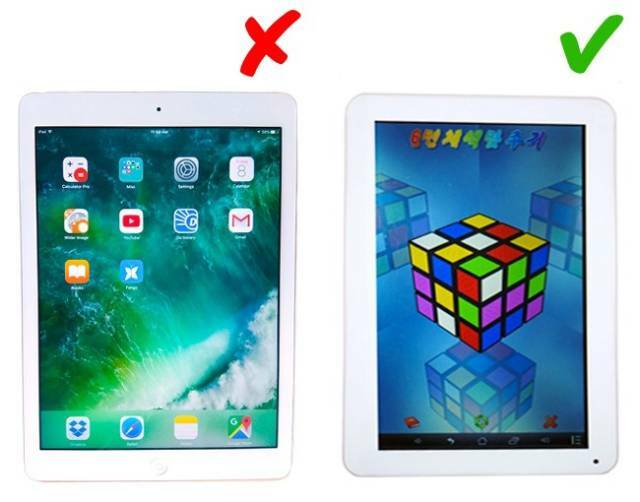 Buying an Apple iPad is not possible. However, North Korea had developed its own tablet PC that boasts of being a substitute for any Western ones. Another luxury good that is almost 100% unavailable is a sports car. 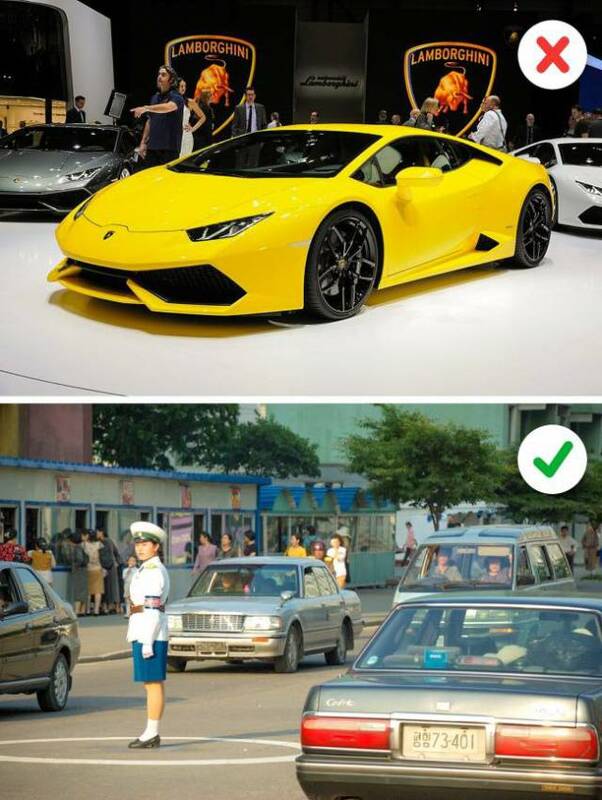 It is almost impossible to purchase an expensive sports car due to the sanctions from the United Nations and the European Union. 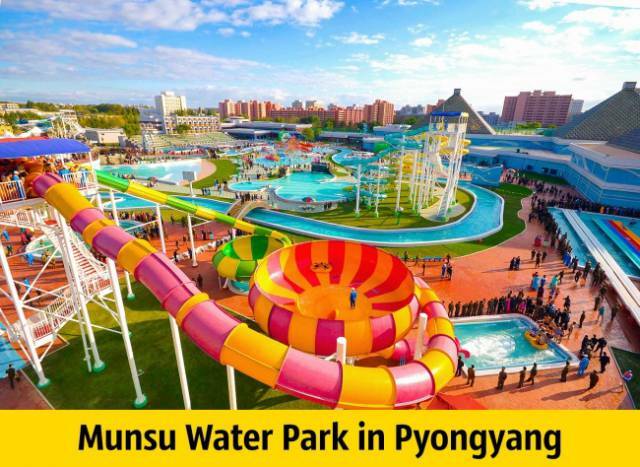 North Koreans are not allowed to go for vacations abroad. This is a violation of human rights, but the people of North Korea are probably unaware of this fact. The North Korean leaders are trying to protect their country from the influence of outsiders. They prohibit many things, but the world we live in is constantly evolving. Expecting North Korea to stay the same is questionable. The people there and their lifestyles are slowly changing, thanks to its neighbors to the north and south.